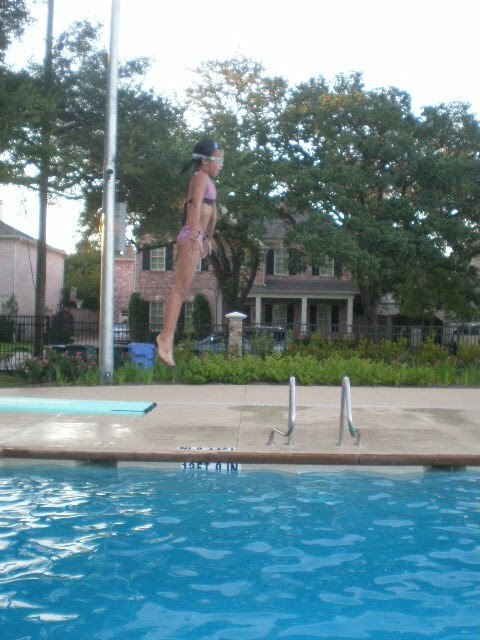 I should say fearless. 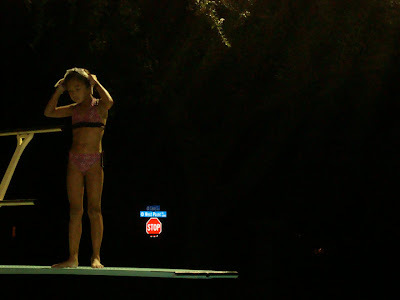 She was not afraid to jump off the diving board, into 12 feet of water. Thats pretty darn brave.